Car Insurance...Do you have Enough? | The Ashmore Law Firm, P.C. Car Insurance...Do you have Enough? According to the Texas Department of Insurance, 1 out of every 5 vehicles in Texas is uninsured. This means that if you are in a wreck with an uninsured driver/underinsured vehicle, and you get hurt, there won’t be any coverage for your harms and losses, medical expenses and lost wages, unless you had the foresight to get your own coverage for this. The right coverage is commonly referred to as UM/UIM. Uninsured motorist (UM) coverage is the part of your auto insurance that acts like the at-fault driver’s insurance when there is no liability insurance. If the other driver does have liability insurance, but it’s not enough to cover all of your harms and losses, it’s called underinsurance in that circumstance, and the underinsured motorist (UIM) coverage would kick in. The coverage is the same but fits both of these situations. This covers you when you are found to be at-fault in causing the wreck for the damages you caused to other persons, vehicles and/or property. This coverage does not include the situation where another driver hits you and doesn’t have liability insurance, or doesn’t have enough liability insurance. We recommend that you check your auto policy for this coverage, and if you don’t have it, call your insurance agent and get UM/UIM coverage added. You can carry UM/UIM coverage that equals your liability coverage. Insurance companies must offer you UM/UIM coverage. If you don’t want it, you have to reject it in writing. Personal Injury Protection Coverage (PIP) is also an important coverage to have on your auto policy. It will cover medical and funeral expenses resulting from auto accidents, regardless of who caused the collision, for you, your family members, and any passengers in your covered automobile. It also covers 80 percent of lost income and the cost of hiring a caregiver for an injured person, up to the PIP coverage limits. Insurance companies in Texas must offer you $2,500 in PIP, but you can buy more. If you don’t want PIP, you must reject this coverage in writing. 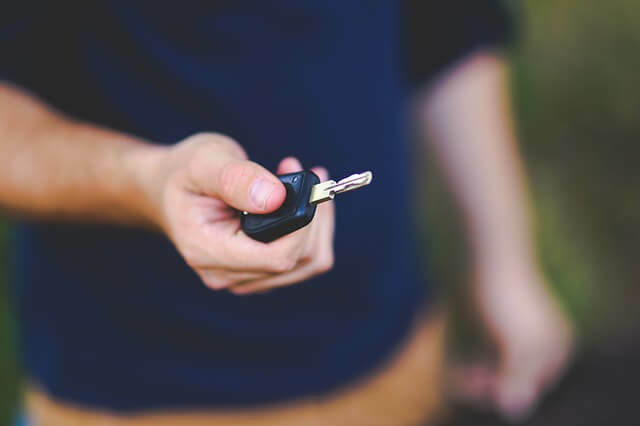 We recommend that you check your auto policy for this coverage, and if you don’t have it, call your insurance agent and get PIP coverage added.